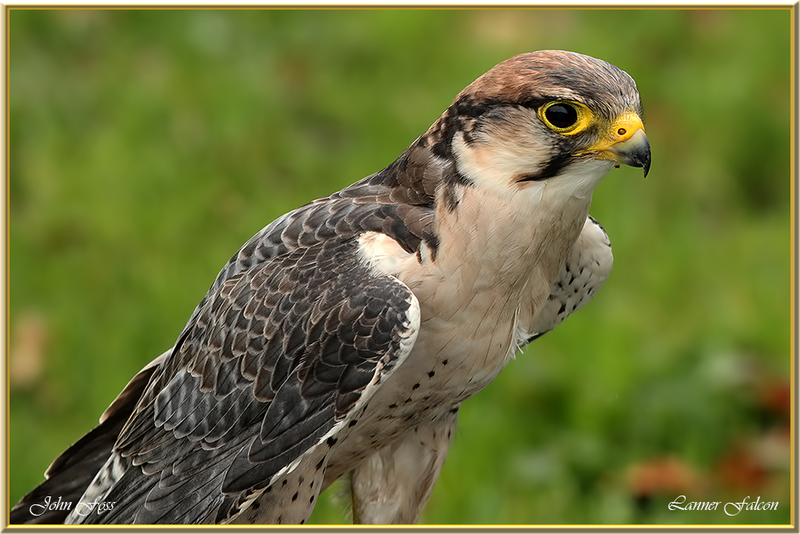 Lanner Falcon - this magnificent falcon has a wide distribution across Africa, the Middle East, and parts of central and eastern Mediterranean. 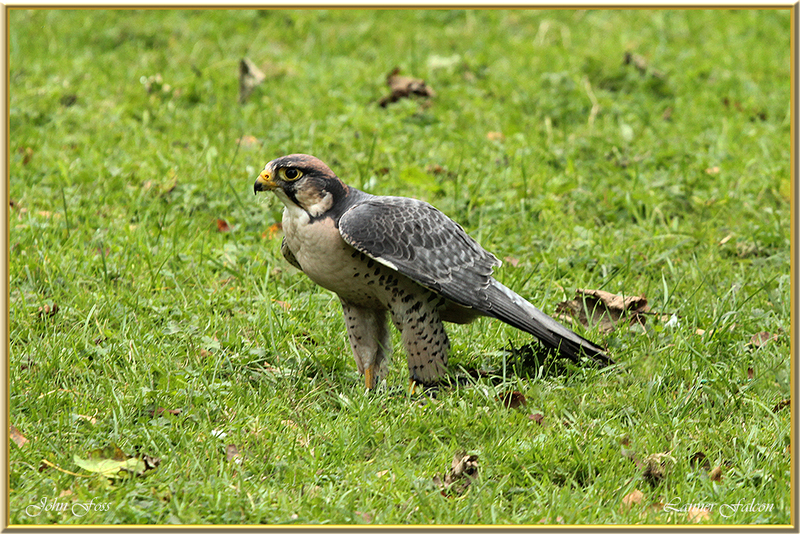 It is one of the largest members of the falcon family. As most falcons this bird is built for speed. It feeds mainly on small to medium sized birds, rodents, reptiles and insects. Mostly solitary but occasionally hunt in pairs during the breeding season. It prefers to chase prey in flight from the horizontal path rather than stooping in on them.